The weekend prior to the AIAA Aviation conference, we will be participating in two workshops: The 3rd AIAA CFD High Lift Prediction Workshop and the 1st AIAA Geometry and Mesh Generation Workshop. Pointwise has been heavily involved in launching the workshop on meshing and geometry, promoting a focus on assessing the current state-of-the-art in geometry preprocessing and mesh generation technology software, as well as identifying areas that need improvement (performance, accuracy, applicability). It will also provide a foundation for documenting best practices in the current technology. This workshop works in conjunction with the 3rd AIAA CFD High Lift Prediction Workshop, which serves as its model. The two workshops will share opening and closing sessions. The workshop's test case is a simplified version of the NASA's High Lift Common Research Model (HL-CRM) being used for the High Lift Workshop. Participants will be asked to collect and report data about their experience meshing the HL-CRM geometry. Figure 1: NASA's High Lift Common Research Model serves as the test case for the geometry and meshing workshop. 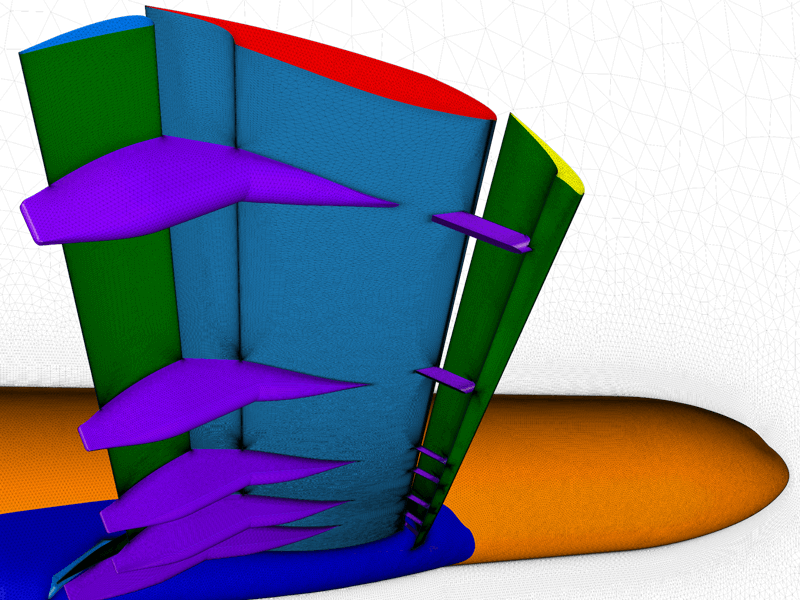 Pointwise staff will be giving three presentations in technical sessions. First up, at 11:30 Monday morning in room Tower Court B, Zach Davis will present Reducing the Computational Cost of Viscous Mesh Adaptation, a work produced in collaboration with Travis Carrigan (Pointwise Technical Sales), Nick Wyman (Pointwise Applied Research), and Matt McMullen (Aerion Technologies). This presentation will compare solutions for an ONERA M6 wing from two different anisotropic output-based mesh adaptation approaches. 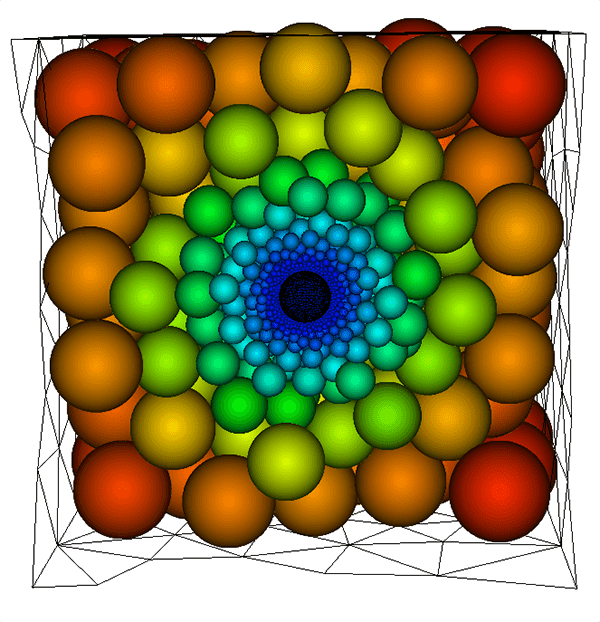 In one case, an a priori boundary-layer-resolved volume mesh is created using Pointwise, and a viscous anisotropic output-based grid-adapted computation is run using NASA’s FUN3D node and density-based finite volume solver. The second approach starts with a less computationally expensive inviscid output-based, grid-adapted solution using Cart3D. 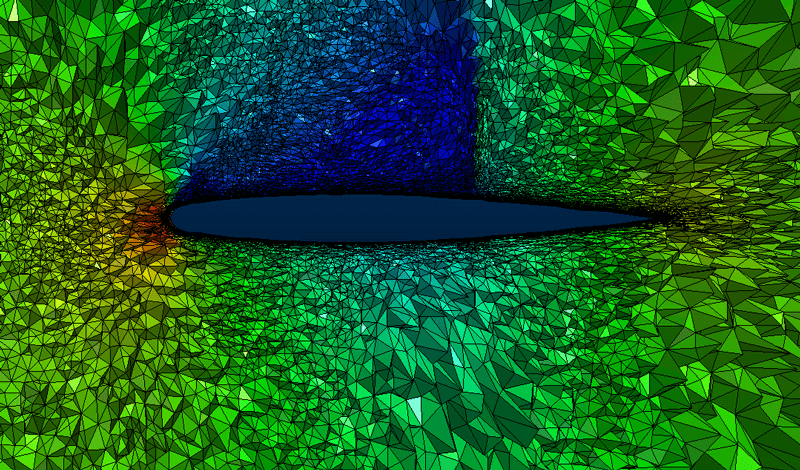 The resulting adapted grid is transferred back into Pointwise as point sources that include mesh sizing information. Both viscous surface and volume grids are then re-created using mesh refinement derived from these point sources. Lastly, output-based, grid-adapted computations are run using this pre-adapted mesh and FUN3D. Figure 2: Two approaches to mesh adaption will be compared in this paper. On Tuesday, 6 June, in room Tower Court B, Steve Karman will present Node Creation for Isotropic Tetrahedral Mesh Generation, co-authored with Nick Wyman. This presentation will demonstrate a novel node creation technique being developed for Pointwise that results in high quality isotropic tetrahedral meshes. It focuses on a physics-based node creation method that generates smooth node distributions for a Delaunay isotropic tetrahedral mesh program. The method automatically adds and deletes nodes to meet the spacing field defined by the input boundary triangulation. Adaptation is possible by defining fixed source nodes that interact with the interior nodes in the same physics simulation. The presentation covers several example cases that demonstrate the improved mesh quality resulting from this node creation scheme. Figure 3: Steve Karman and Nick Wyman will present Node Creation for Isotropic Tetrahedral Mesh Generation. On Wednesday morning, 7 June at 11:30 in room Windows, Steve Karman will present Mesh Generation Challenges: A Commercial Software Perspective, a work he co-authored with Nick Wyman and John Steinbrenner (Pointwise Executive Vice President). This presentation will review the short-term and long-term challenges in mesh generation, and the approach Pointwise is taking to address them. Challenges in Computational Fluid Dynamics (CFD) were aptly described in the NASA CFD Vision 2030 Study. To quote the executive summary; “Mesh generation and adaptivity continue to be significant bottlenecks in the CFD workflow, and very little government investment has been targeted in these areas”. This paper will present the research and development activities at Pointwise that attempt to address some of the findings from the NASA report. Our technical staff will be in the exhibit hall on Tuesday, Wednesday, and Thursday to answer questions and demonstrate Pointwise. They will have the latest version of Pointwise with them, so if you want to see what’s new, have a question about the best way to do something, or just want to meet a support person face-to-face, be sure to stop by. 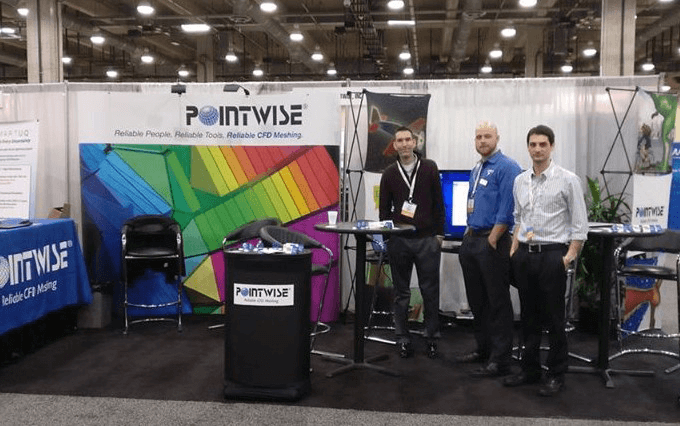 Figure 4: Visit Pointwise in the exhibit hall. Our AIAA Aviation events page will tell you how to find us in Denver. Hope to see you there.